Aiming for a sharp casual silhouette? Military-inspired C.P. Company delivers yet another minimal t-shirt design that blends style and comfort. 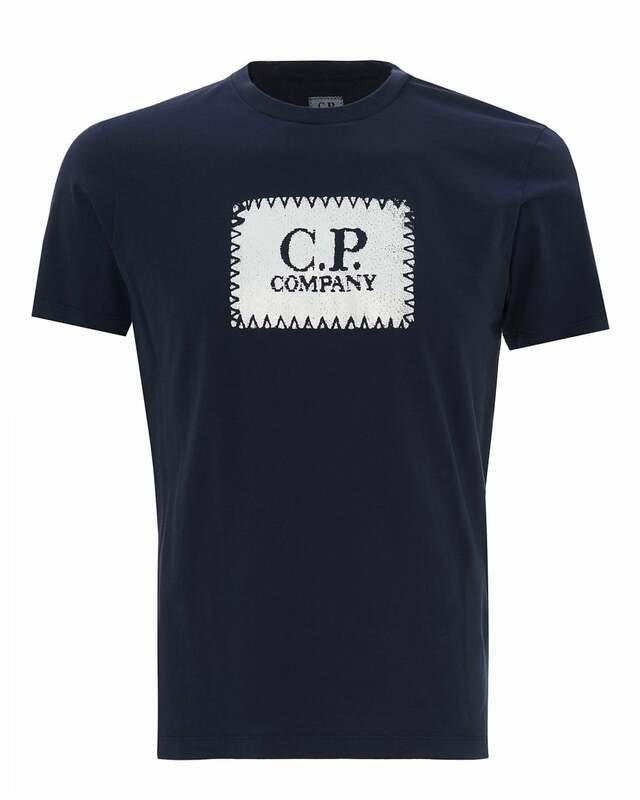 Boasting the brand's logo stamp printed to the chest, this tee is built in a slim fit and features a straight hem and a crew neck.